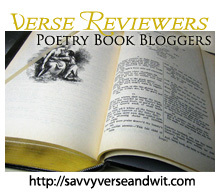 Welcome to the 237th Virtual Poetry Circle! Chasing Utopia: A Hybrid by Nikki Giovanni is a combination of essays, fantastical stories, and poems, but each is steeped in family memory, foodie love, and careful observations about the modern world. She shares not only her passion for food and cooking with her grandmother and mother, but also the power of that food to bring people together. 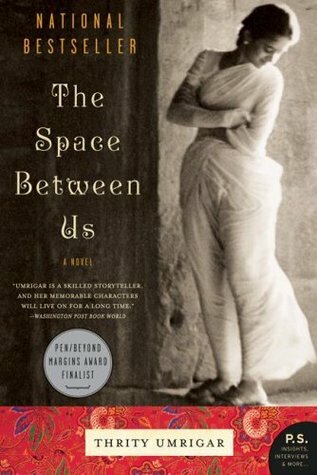 Food also becomes a source of power in the book as she tells stories and engages in poetic dialogue with the reader about how fear mixed with hatred can be just as dangerous as cutting pure cocaine with other foul substances. By the same token, a little fear can be motivational and should be sprinkled in like the spices in our food. 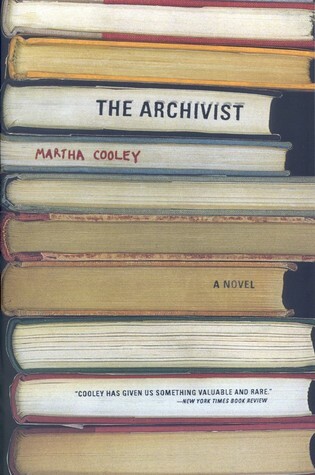 Through hyperbole, passion, and personal anecdotes, Giovanni coaxes the reader into thinking about larger issues that affect family life, from the political agenda to the curbs on human rights and war. She urges the reader — gently and forcefully — to chase utopia (whether that’s a beer or an ideal) with all of our passion and drive because if we do not chase it, we become complacent and bored. Her essays, stories, and poems piggyback off of one another from the discussion of mutual assistance in the Mayflower Compact to the priceless value of loving relationships. Chasing Utopia: A Hybrid by Nikki Giovanni is a mixture — a hybrid — of the personal and the universal, of poetry and story, and of relationships and society that will force readers to think about their own lives, their great passions, and the world around them. Giovanni may not be overtly striking the match to spur societal change, but she’s planting the seed and asking us to nurture its growth — even if it is just within us — to germinate our own utopia. 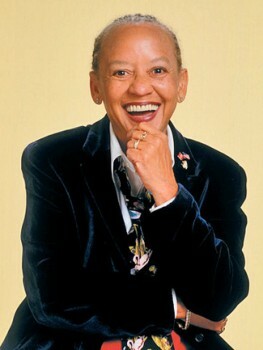 Poet Nikki Giovanni was born in Knoxville, Tennessee, on June 7, 1943. Although she grew up in Cincinnati, Ohio, she and her sister returned to Knoxville each summer to visit their grandparents. Nikki graduated with honors in history from her grandfather’s alma mater, Fisk University. Since 1987, she has been on the faculty at Virginia Tech, where she is a University Distinguished Professor. 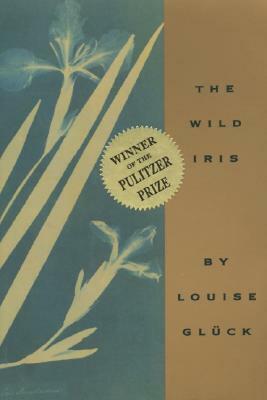 Book 2 for the Dive Into Poetry Reading Challenge 2014. Mailbox Monday (click the icon to check out the new blog) has gone on tour since Marcia at To Be Continued, formerly The Printed Page passed the torch. November’s host is Rose City Reader. 1. 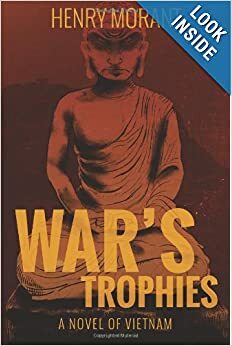 War’s Trophies by Henry Morant from the author for review. Murder and robbery on a seemingly routine intelligence mission in Vietnam cause a young army officer to exact his own revenge on a band of Viet Cong turncoats and his own senior officer. 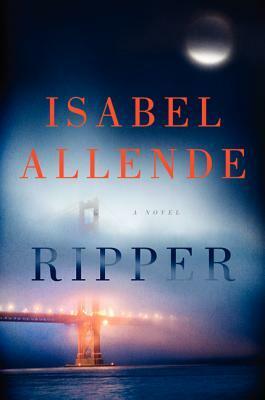 The lieutenant then settles into the relatively quiet life of a Seattle editor–until the senior officer is released from prison after 20 years and unleashes his own nightmarish game of copycat revenge killings on the editor’s friends and colleagues. Meanwhile, the police suspect the editor is the Seattle serial killer. The two ex-officers wage a deadly cat-and-mouse battle to determine which one will become the war’s last trophy. 2. 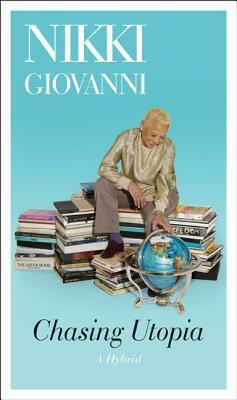 Chasing Utopia: A Hybrid by Nikki Giovanni for review from William Morrow. 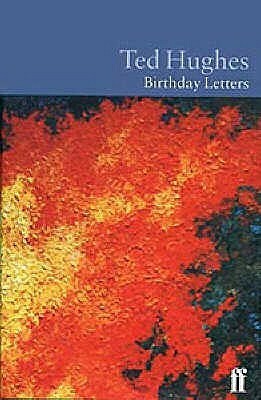 The poetry of Nikki Giovanni has spurred movements and inspired songs, turned hearts and informed generations. She’s been hailed as a healer and a national treasure. But if her reputation is writ large upon the national stage, her heart resides in the everyday where family and lovers gather, friends commune, and those no longer with us are remembered. 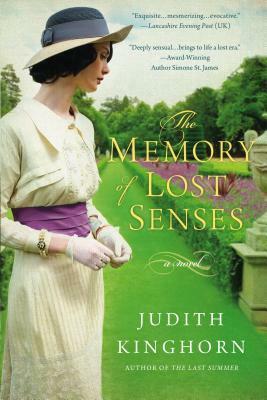 And at every gathering there is food, food as sustenance, food as aphrodisiac, food as memory. A pot of beans are flavored with her mother’s sighs, this sigh part cardamom, that one the essence of clove; a lover requests a banquet as an affirmation of ongoing passion; an homage is paid to the most time-honored appetizer, soup. 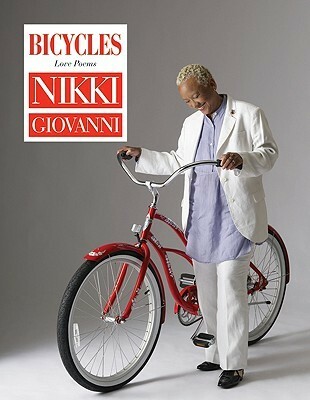 Welcome Nikki Giovanni, a poet and author, to Savvy Verse & Wit. She was gracious enough to take time out of her busy touring schedule for Hip Hop Speaks to Children to answer some questions about her writing process, the book, and poetry. 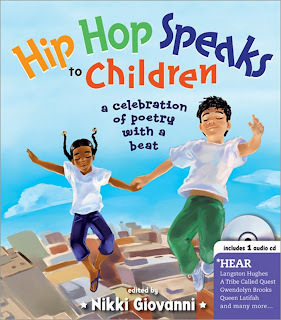 Thanks to Sourcebooks for sending Hip Hop Speaks to Children to me for review, which you can read here. 1. What prompted you to become involved with the Hip Hop Speaks to Children? 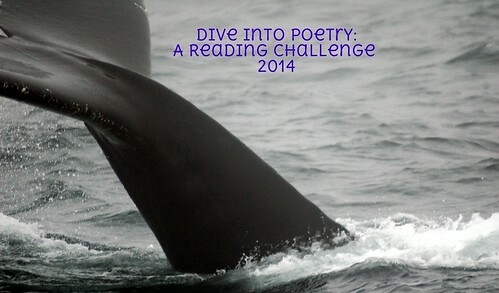 And do you think poetry is important for children and adults and why? 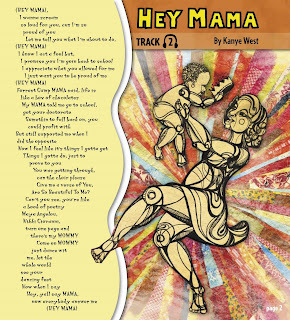 I became interested a long, long time ago because my son listened to hip hop. I began even then to try to learn where this “new sound” was coming from since I well know everything old is new again, as the expression goes. 2. Poetry and music seem very akin to one another; do you feel that other genres can apply the rhythm of Hip Hop and other styles to generate passion among children, such as a passion for reading? I think there is an ebb and flow to everything; there is a rhythm to all speech whether spoken or written. The most important sound is always silence. It is the pauses that make up the meaning. I wanted to give some sense of that rhythm to young people as well as a bit of history. 3. Do you believe that writing is an equalizer that can help humanity become more tolerant and collaborative? 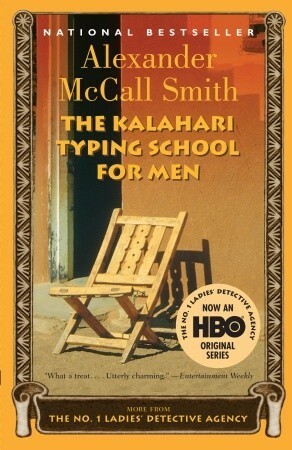 Writing is an equalizer only in so far as what is being written is truthful. Written lies promote hatred and we’ve seen a lot of that lately. Writing is only a tool of the truth, and we who believe in a more tolerant world need to keep putting that truth out. 4. Do you see spoken word, performance poetry, or written poetry as more powerful or powerful in different ways and why? 5. Do you have a set writing routine? 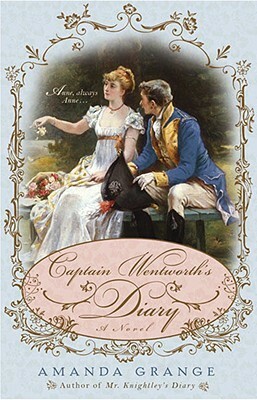 Do you get up early and start writing or do you write when the mood hits? I am a early morning or late night writer. I am more comfortable when I know I will not be disturbed. I must say that mood has nothing to do with professionalism. 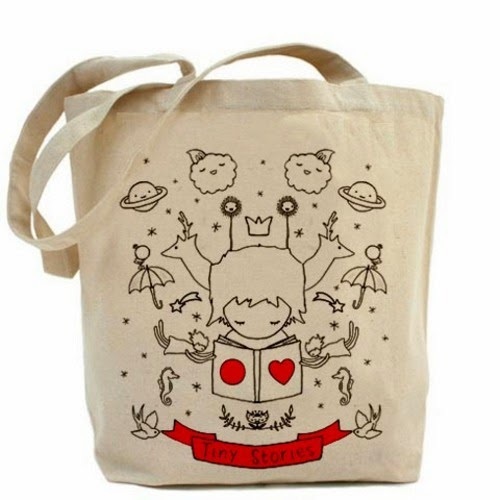 All writers study all the time; learning something all the time; looking at things differently all the time. That’s what is important. 6. Can you describe your writing space? I write in essentially a tight space. It is a small room with lots of books, a CD player, some photos, and my computer. I have a phone in here but it seldom rings. Also my fax and xerox machine. I sit on a rocker. 7. Do you have any advice for writers/poets just starting out? The only advice I have is you, the young writer, should always be reading something. A book, a magazine, a newspaper, anything. 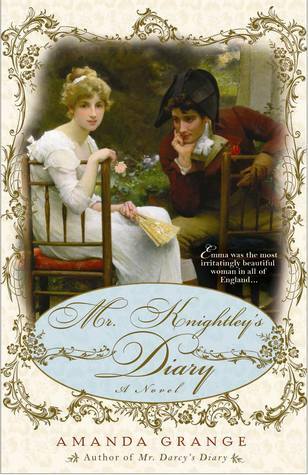 A writer who is not reading isn’t doing her homework. Thanks again to Nikki Giovanni for sharing her unique perspective with us. I received Hip Hop Speaks to Children edited by Nikki Giovanni from Danielle at Sourcebooks, and Giovanni continues to make television and radio experiences about the book. Poetry often has an internal rhythm like everyday speech does, and Hip Hop has taken that rhythm and modified it to create a modern day form of poetry, which engages younger generations and children by making poetry fun. This book came with an audio CD, which you can use to read along with the book or skip around in the book to a variety of poems, and the CD also includes separate introductions to various pieces. The book touts the talents of Nikki Giovanni, Gwendolyn Brooks, Eloise Greenfield, Maya Angelou, Queen Latifah, Young MC, and many others. 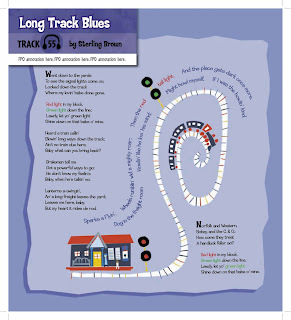 The audio CD has poems read aloud, poems set to music, and some poems are sung. 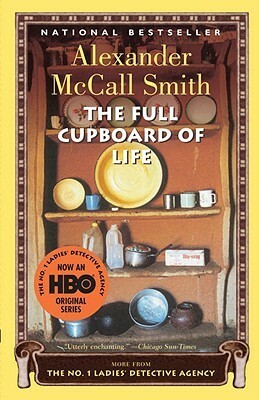 When I first started reading this book and listened to the CD at the same time, I was a bit confused because the poems on the CD were not in sequential order with the book. Then I realized that the poems on the CD have headphone designations and track numbers–check out the sample page to the right. The beats would make any kid want to get up and dance, and I think the idea of incorporating music with the poetry will keep kids interested. It also makes it easier for children to follow along on their own, which makes this book something parents can sit with their children and work alongside them or set those kids off on their own with the book and CD in hand. 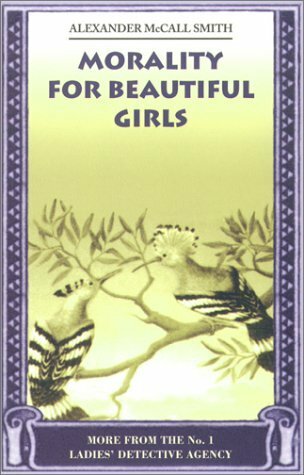 The illustrations are modern, abstract, crisp, and impressionistic and closely relate to the subject matter of each poem. 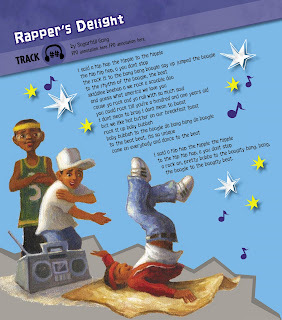 Check out the page for Rapper’s Delight, which is a poem/song from the Sugarhill Gang. The introduction to the poem is read by Nikki Giovanni and helps explain where the inspiration for the poem/song came from. I found that to be the most captivating introduction. Queen Latifah makes an appearance in the book and on the audio CD as well. One of my favorites from the CD is Dat Dere by Oscar Brown, Jr., which was inspired by is “inquisitive child” asking questions about everything. 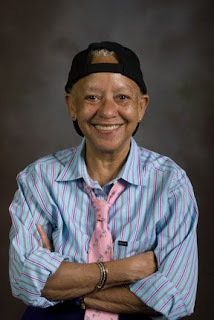 We Real Cool by Gwendolyn Brooks is read by the poet, which is followed by a live performance with Nikki Giovanni, Oni Lasana, and Val Gray Ward “hamboning” the poem. I remember the inherent sadness in this poem from middle school, and it still stirs up emotions, particularly hearing it when read aloud.